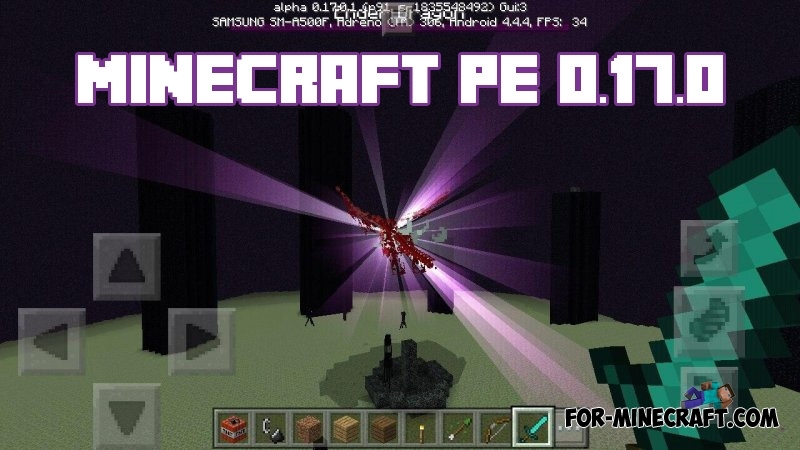 Minecraft PE 1.0.4 - Villager trading! 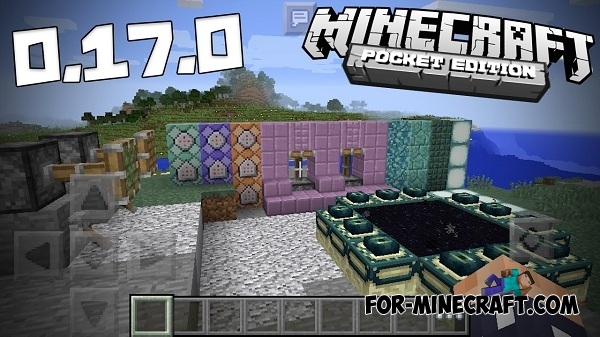 This is what we have been waiting in the Pocket Edition! Finally, Villager trading! 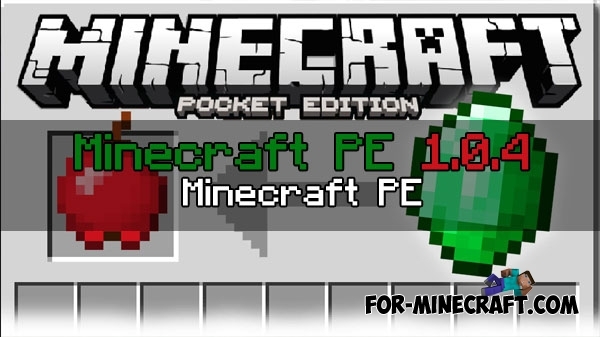 Probably, this is one of the most unexpected and long-awaited update of Minecraft PE in the history! 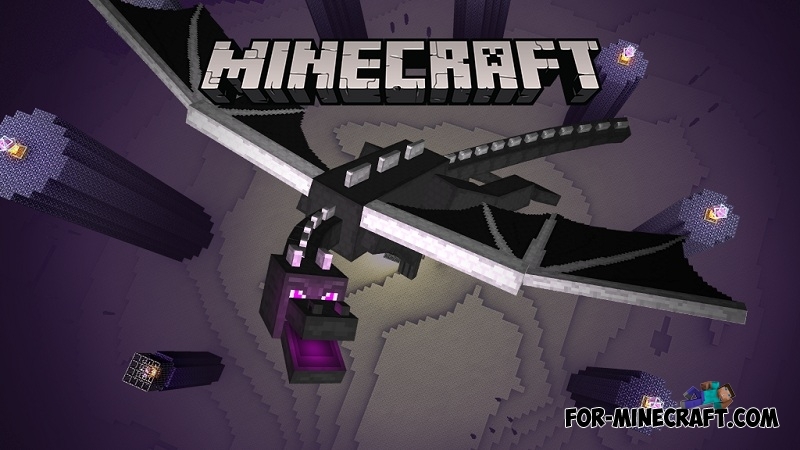 We will not tell tales about the Ender world and Dragon..
MCPE 0.17.0 - New mobs and more! 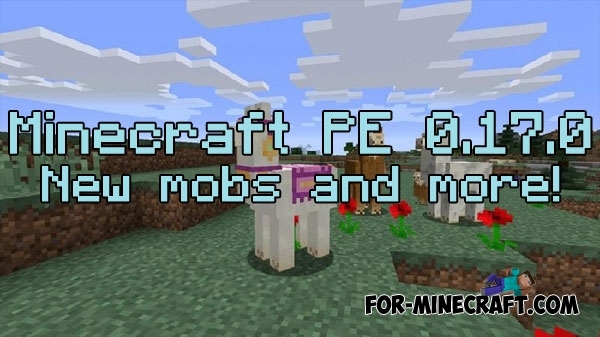 This will add a unique new mobs, new structure with treasure, and new items..